UPDATED: UK Samsung Galaxy SII Owners... Go Get Your New Dessert! 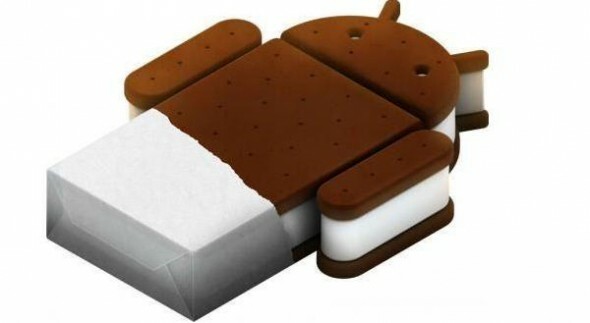 Here is some good news for most Samsung Galaxy SII owners, Android 4.0 Ice Cream Sandwich is now available for your device via Samsung Kies. The latest flavour of Android dessert is now available for unlocked and most network branded UK handsets. Unfortunately, owners of Orange or T-Mobile branded handsets will have to wait that little bit longer for the update due to further testing of the software. Update 20/04: "We're expecting ICS to be released today for the SGSII, although the update won't be available for the NFC version of the SII at this time (@orangehelpers) The NFC version in question is the GT-I9100P version which is slightly thicker with (obviously) NFC support. The update is available through Samsung Kies now. If you own the phone and get the update let us know what you think!